If your home of office was constructed before 1978, lead paint on your walls, doors, windows, and sills is still a significant hazard. When you renovate your home, it is important to have a lead-safe certified renovator to do your work. Aladdin Plumbing is proud to be listed with the EPA and have done the training necessary to be lead-safe certified renovator. 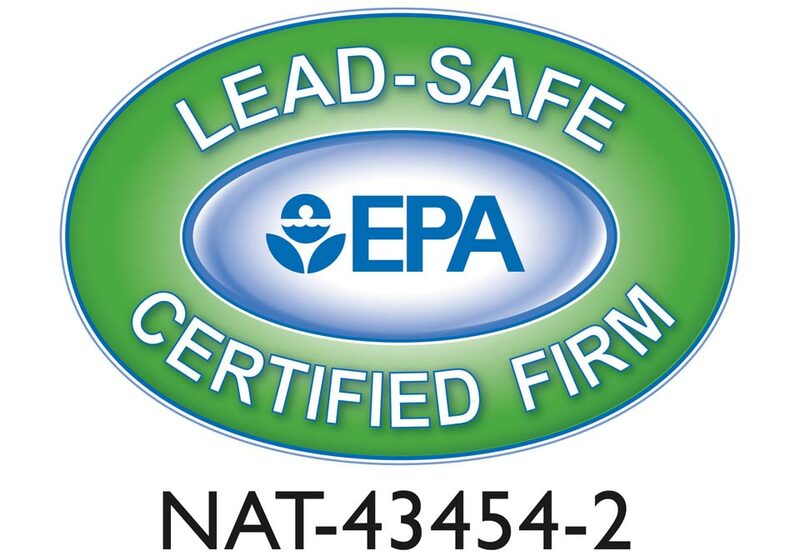 You can look up our lead-safe certified renovator number at epa.gov. Home repairs that create even a small amount of lead dust are enough to harm your child. To protect your family, if you live in a house or apartment that was built before 1978, make sure you hire a contractor who is Lead-Safe Certified. Why is it important to have a lead-safe certified renovator? Well, if your home was built prior to 1978, you may have lead-based paint on the premises. Lead can carry a lot of health risks with it. Lead can affect children’s brains and nervous systems that can cause a reduced IQ, learning disabilities and behavioral problems. It can also be harmful to adults. How can home renovation affect me if I have lead-based paint? Well, the project could create dust. The lead-based dust can be breathed in and cause a multitude of health problems and concerns, especially for children under the age of 6. A lead-safe certified renovator understands that risk and will do what they can to minimize it and keep your home and family safe. How will a lead-safe certified renovator keep me and my family safe? Well, we seal off the areas that are being renovated so that they can’t impact you negatively during the renovation. Yes, this means you may need to find alternative sleeping arrangements during the renovation, but this is a minor inconvenience compared to the major difficulties that lead-based health problems can bring. We will not make the area available to you until the contaminant has been removed and cleared from the area. You can be sure your health is in good hands with us. If you have questions about lead, especially if your property was built prior to 1978, contact Aladdin Plumbing at your earliest convenience. We are certified to help. Learn more at the epa.gov Lead website.